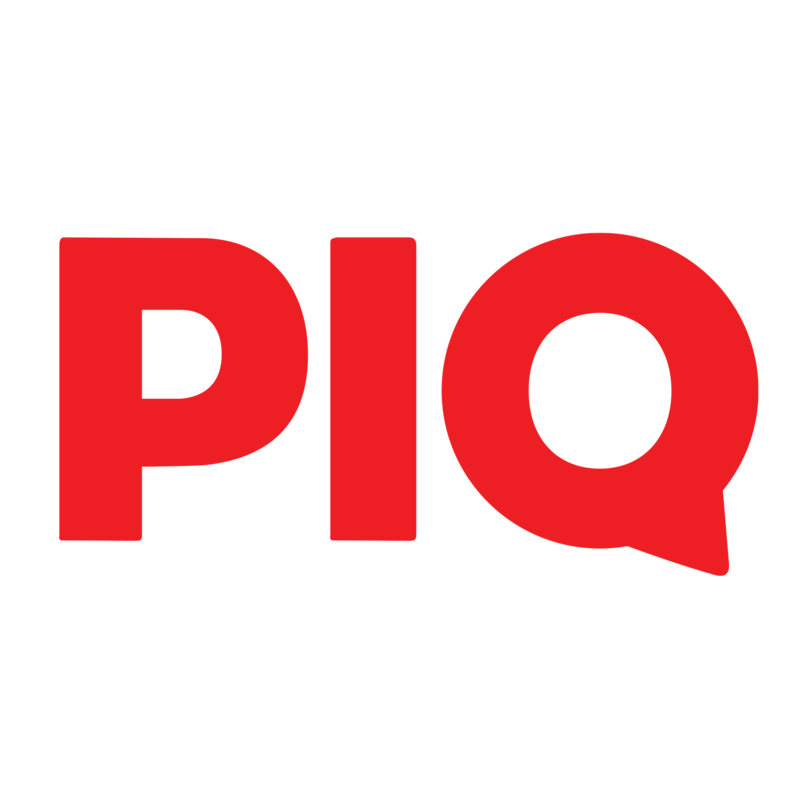 To download and install the North and PIQ app, search North and PIQ on the AppStore (iOS version) or North and PIQ on Google Play (Android version). Open North and PIQ app and click on Sign up. When entering your phone number, we will ask you to validate your account with the code you will receive by SMS. Provide your phone number following the international format (without the local first digit). Country code: +1 is automatically provided based on your localisation. When you receive the validation code, enter it on the application to confirm your identity and fill in your profile information.